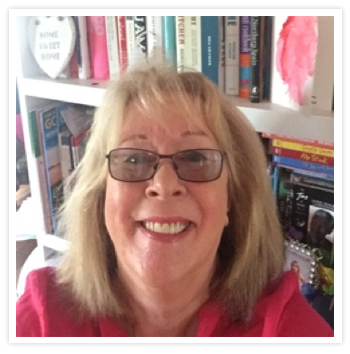 Jean believes passionately in the Irlen method and uses it to help many of those those who have struggled with headaches/migraines, learning difficulties and unfulfilled potential. Her commitment to the Irlen method has taken her to some far flung places when asked to do so. Jean also has irlen Syndrome and can advocate from the heart that the correct tint helps us to function at our optimum best. The Irlen Institute, founded by Helen Irlen in 1983, has helped over a million people worldwide through its comprehensive diagnostic process and innovative technology. At the Irlen Institute, client health and well-being is a top priority – physical, emotional, and educational. We utilise a model of care that goes beyond just fixing problems. Our comprehensive diagnostic process is intended to help you gain awareness and understanding of the challenges you have faced, and help you take the next steps in your own future success.